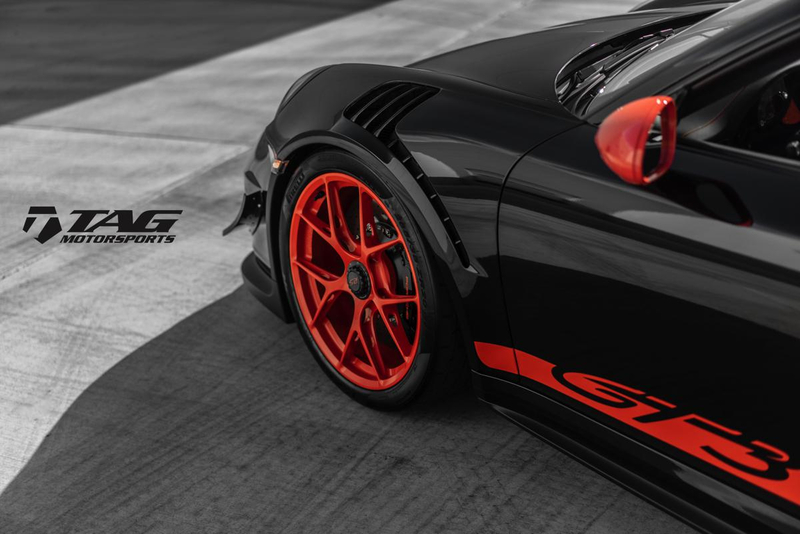 1 of 1 GT3RS Is Up For Sale! 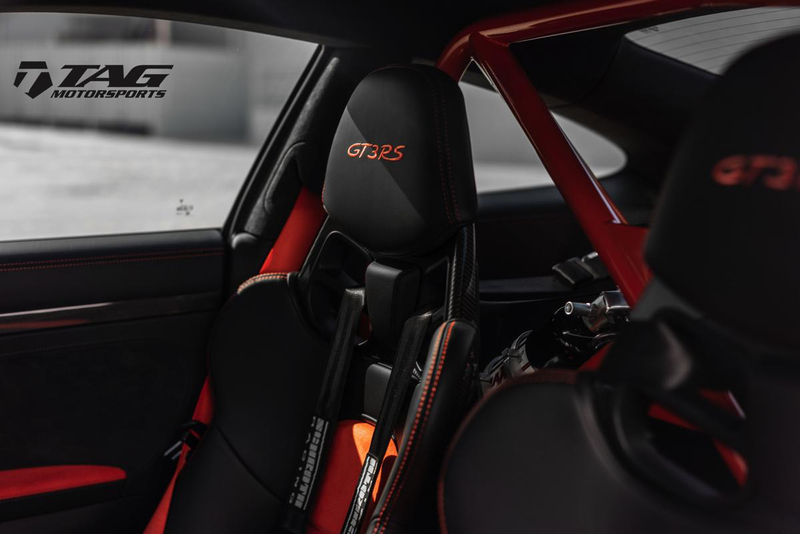 Finally, its your chance to own our clients pride and joy. 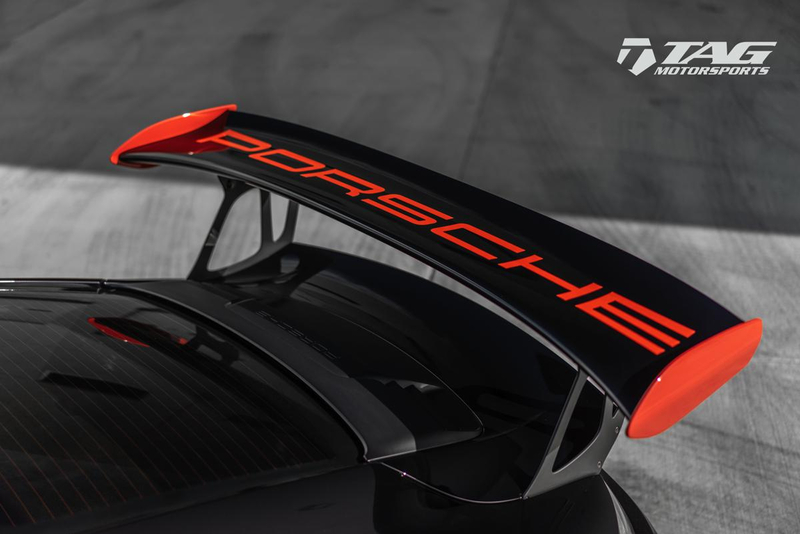 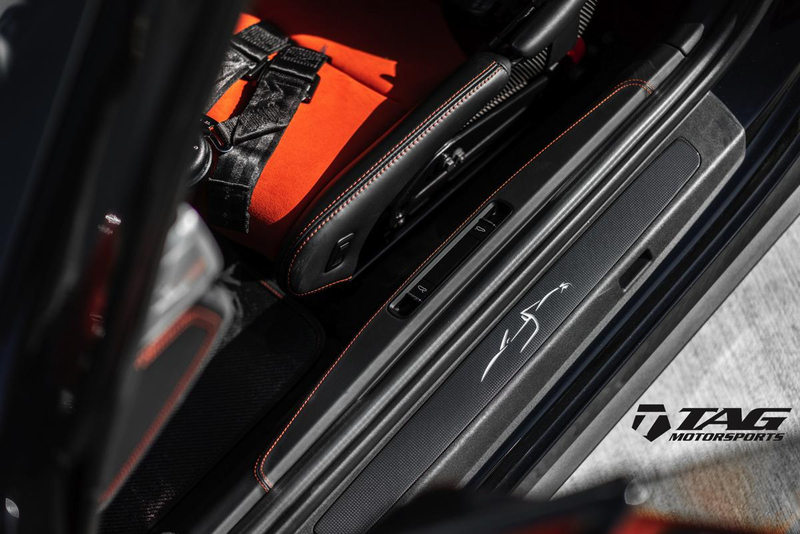 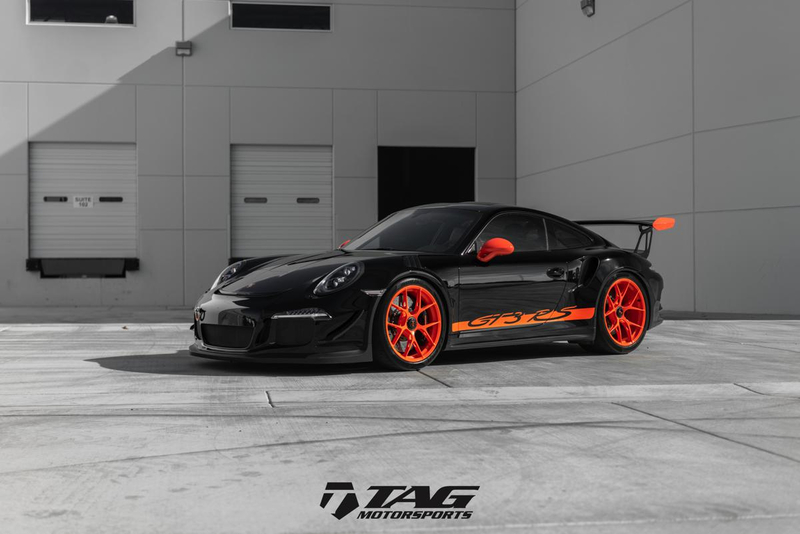 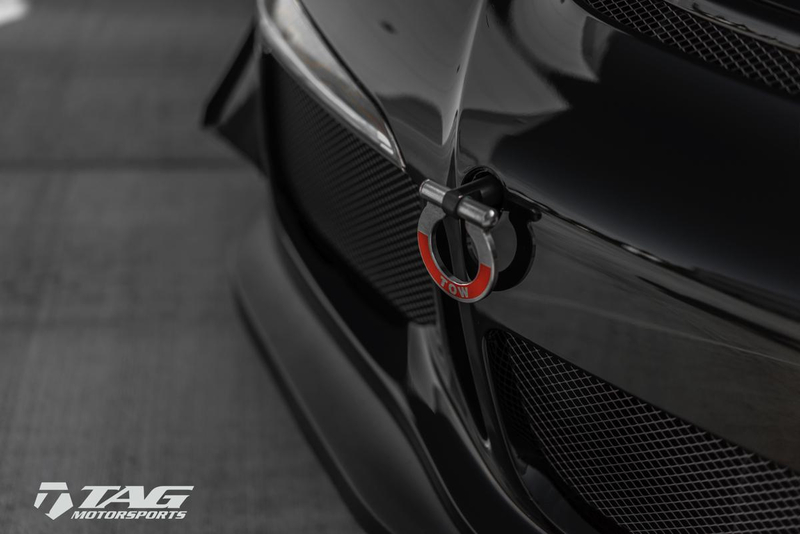 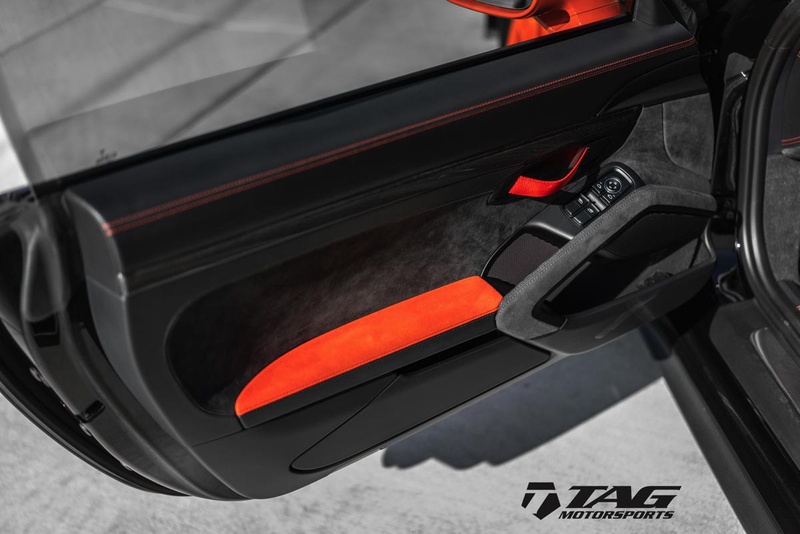 His 2016 Porsche GT3RS Paint To Sample in Black with OEM Lava Orange Accents. 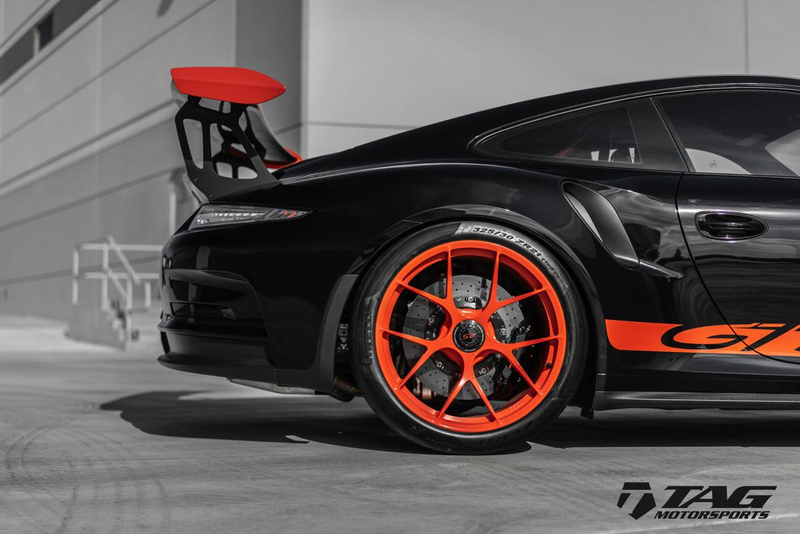 The car is one of the most highly optioned 991.1 GT3RS we have ever seen and we are happy to present it to you for sale! 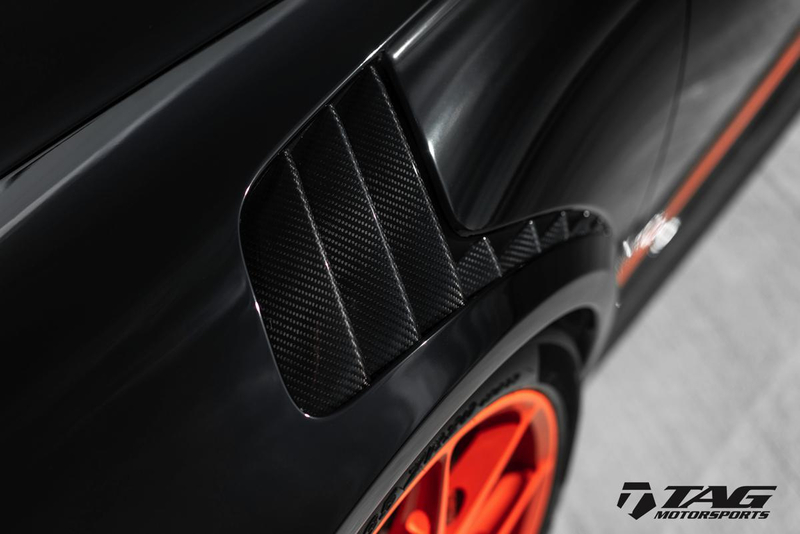 With an MSRP of $235,995, our client has also tastefully added the following long list of goodies! 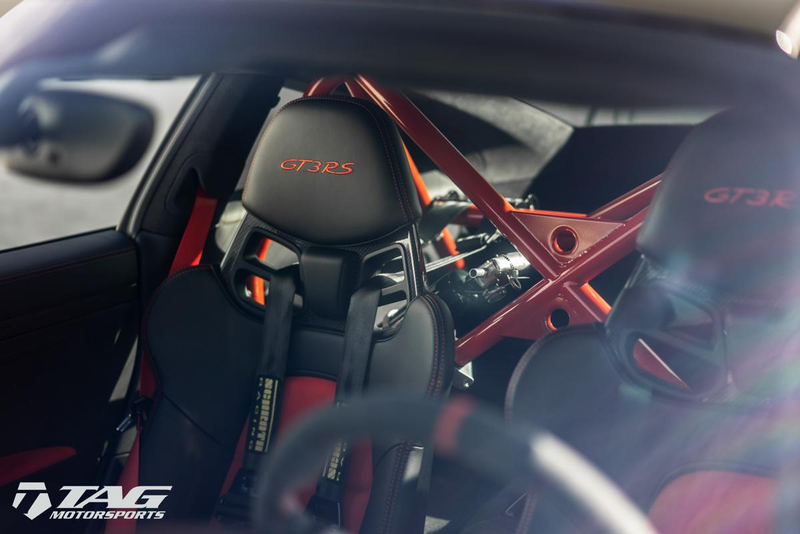 Total Cost of Parts & Installation $49,000! 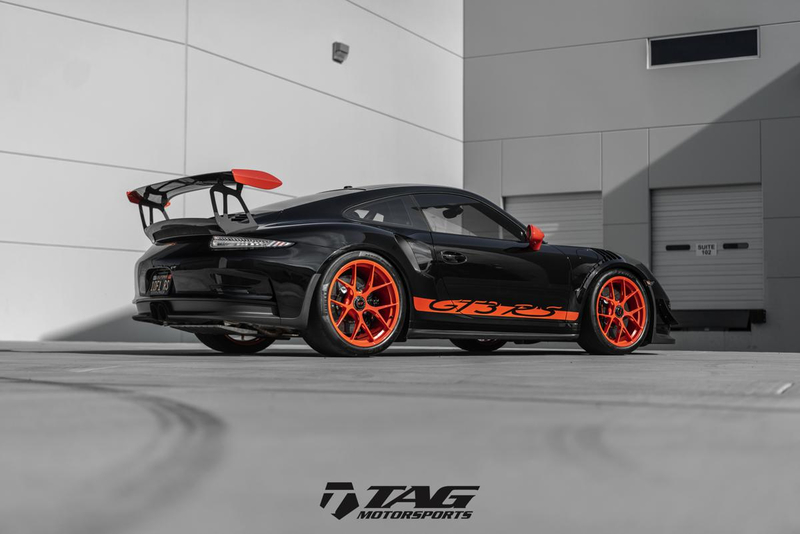 Totaling the MSRP of this vehicle at roughly $285,000!!!! 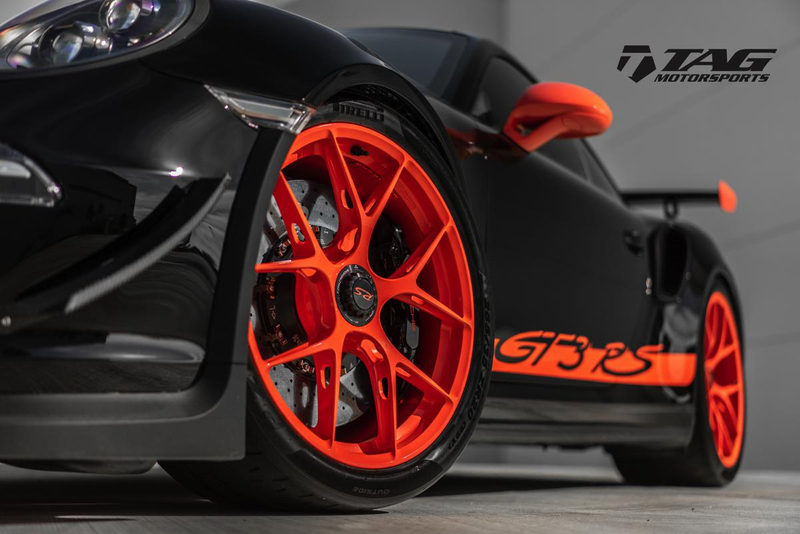 Take advantage of savings of a pristine never tracked ready to go GT3RS today!